WOLFSBURG -- Volkswagen Group CEO Herbert Diess said the automaker is reviewing its portfolio of brands as it seeks to slim down and hike profitability. "We are reviewing our brand portfolio, in the second half of the year we can talk more about this," Diess told analysts at a news conference here on Tuesday. 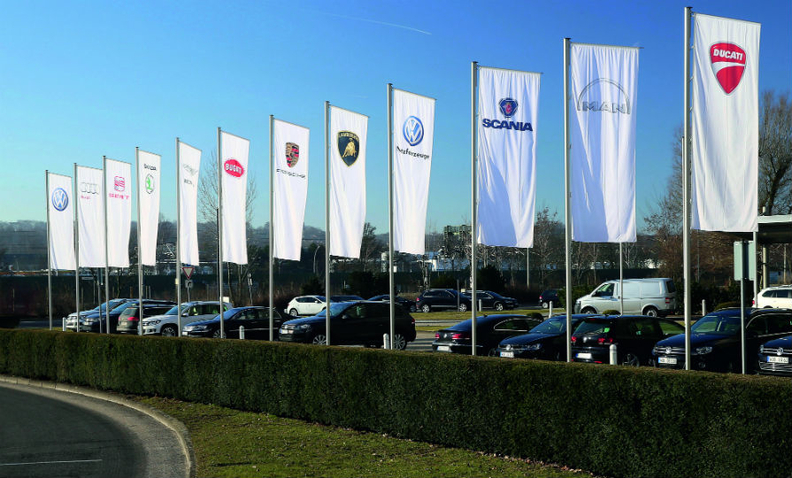 The 12-brand passenger car and trucks maker has valuable non-core assets but Porsche and Skoda are not up for sale, Diess said. "Sometimes it is underestimated how much Porsche is intertwined in the group. They depend on 80 percent on Audi platforms. The Porsche model 17.5 percent margin is only possible within the group. The same applies to Skoda," Diess said.